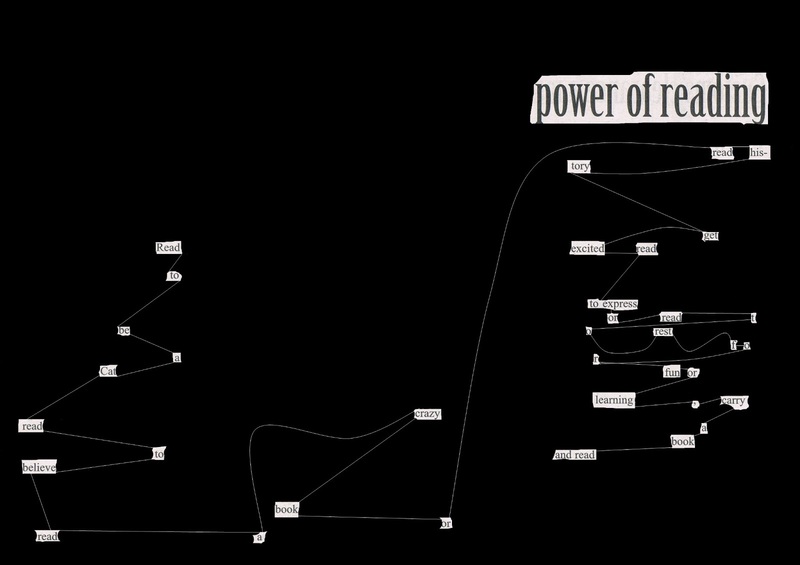 This time for swap-bot, I created a blackout poem from a newspaper article. 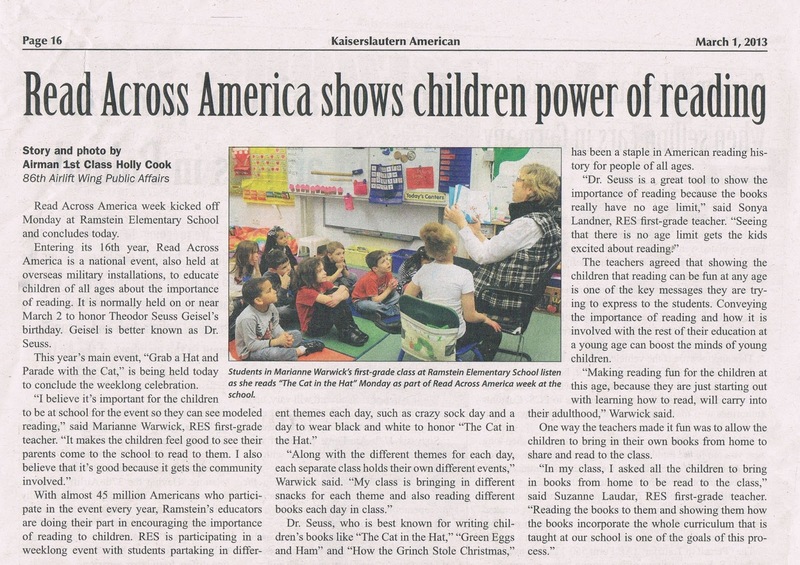 I chose the newspaper Kaiserslautern American and the article "Read Across America shows children power of reading" on page 16, published on March 1, 2013. Read to be a cat. Carry a book and read. Here's the original newspaper article.